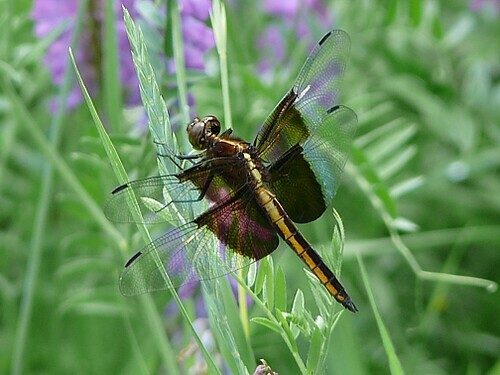 Pure enchantment, never have I seen this Dragon Skimmer or such wing markings, thrilled to my very fingertips. Great bliss, I needed this today! What a great photo of an amazingly beautiful dragonfly!